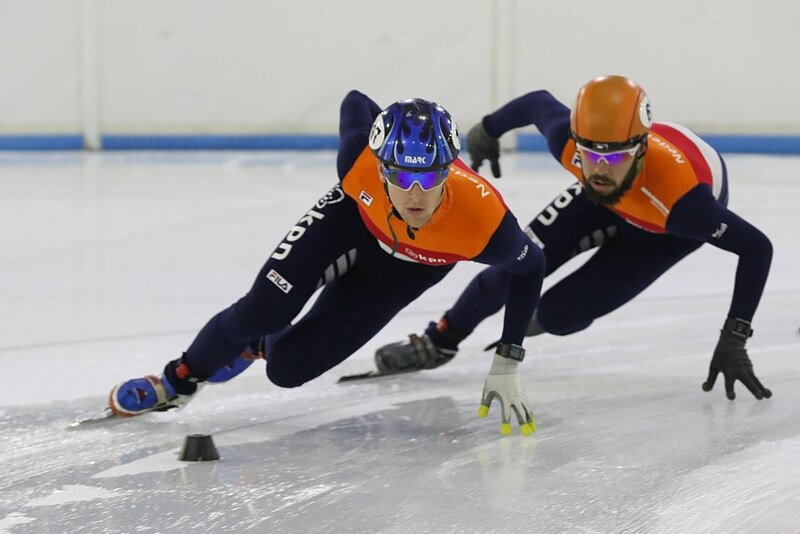 Dutch short track speed skater Sjinkie Knegt, who was hospitalised last week with severe burns after an accident, has been released from intensive care and hopes to compete again next season. Meanwhile coach Jeroen Otten told a television sports show on Monday that the skater has made major strides. ‘We are going to a training camp abroad in May and he says that he will be part of the pack,’ Otten said. Knegt suffered burns to his face, chest, legs and feet in the accident at his home in the Frisian village of Bantega last Thursday. Knegt is the most successful Dutch short track skater ever. He was world champion in 2015 and took the European titles in 2012, 2105 and 2018.